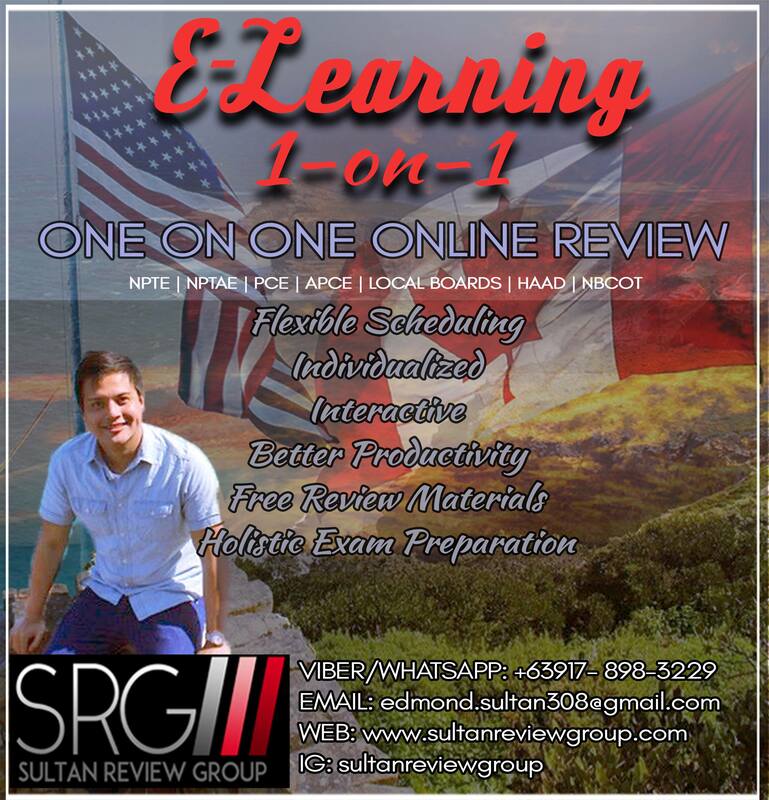 As we strive to tailor our programs to suit the needs of the students, Sultan Review Group offers the Elearning one-on-one. Elearning one-on-one is a lecture-based review program that provides a comprehensive, complete, individualized and detailed discussion of the most important topics for the international licensure examinations. The schedule is flexible and based on the student’s availability. The topics are carefully tailored to the learning style and preference of the learner. So, what will be your excuse now? Contact us and let us trim down those barriers because you know you deserve that license! You can start any day, any time! Previous Entry:SRG WORLDWIDE WEBINAR SEASON 10! Next Entry:SRG WORLDWIDE INTENSIVE REVIEW!